Babies. Tiny babies. I can’t say enough how much I love babies. Ever since I can remember, if there was a baby around, I was holding it, hardly letting anyone else have a chance. 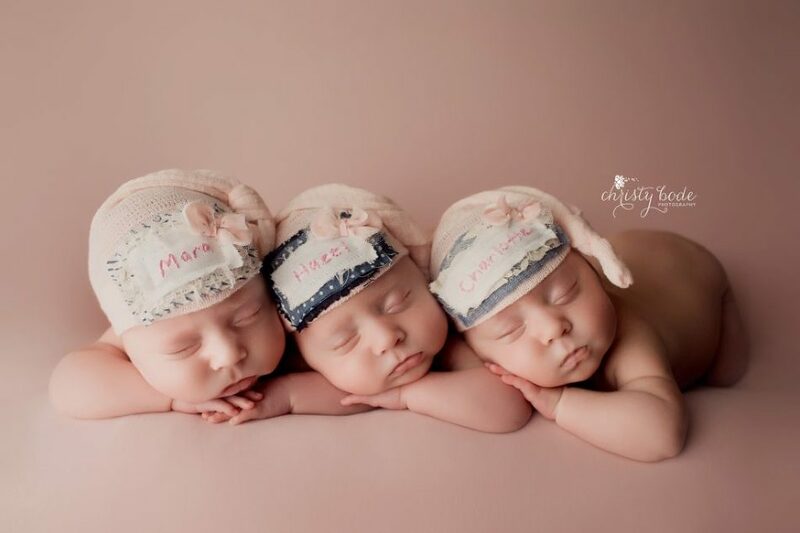 I have traveled across the country over the past several years training with some of the best newborn photographers so that I can provide you with the safest and best newborn photography experience Mankato has to offer. 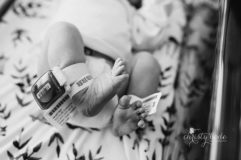 Newborns are my absolute favorite subject to photograph , and I would be so honored to capture these precious moments for you and your family. I have a variety of sessions to help you document those first weeks through their first year. Please let me know which session is right for you and your family. Email me at crbode@gmail.com to get your due date on my calendar or if you have any questions! 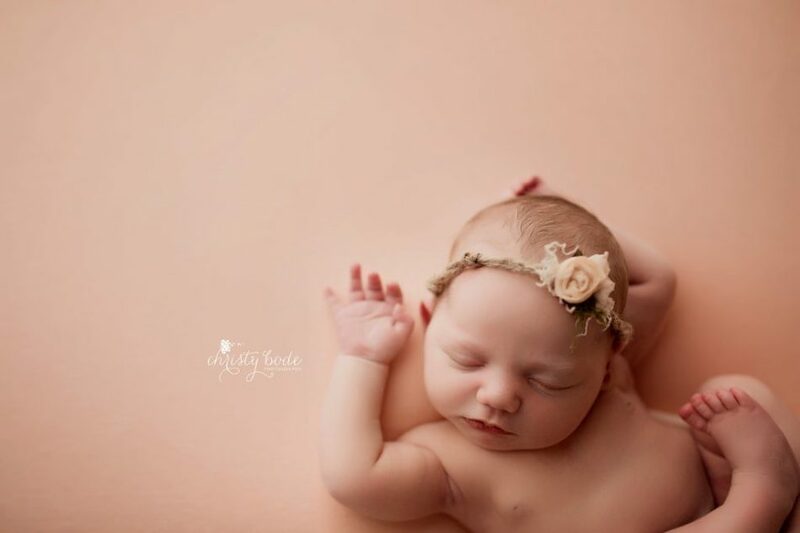 Newborn sessions are best between 5 and 14 days of life when baby is likely to be most sleepy and relaxed. The session will take place in my downtown North Mankato studio, during the weekday, with my ever growing collection of wraps, outfits, headbands, props and more (I have a prop purchasing problem!). You won’t need to bring a thing to your session other than baby :) It’s best to get your due date on my calendar as soon as possible, somewhere in the first or second trimester, but if you’re about to have your baby or just did, I will do my best to get you into my schedule. Once baby arrives let me know right away and we’ll schedule your session and discuss details, tips and more. I can’t wait to meet your baby and create beautiful memories and art for you to cherish forever. 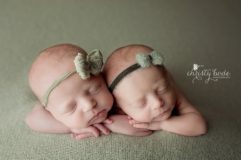 Below are my three session packages for newborn photography. I take pride in custom creating unique sessions for each and every baby, taking your requests for colors or theme (vintage, modern, colorful, neutral, etc) and putting together blankets and wraps and props and textures to fit your wishes, and sometimes clients just say ‘have fun!’ which is great too, then I get to play around a little :) I put time into planning your session before you arrive and after your session hand edit each and every image, removing any blemishes or marks that maybe aren’t part of baby but just from delivery or a little scratch from their fingernails. 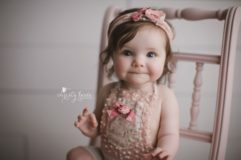 I want these images to capture the true beauty of your new little baby (or babies! I love multiples ;)) that you can cherish and display in your home forever. -For more information and visuals of the products you receive with the Luxe Session, click here! 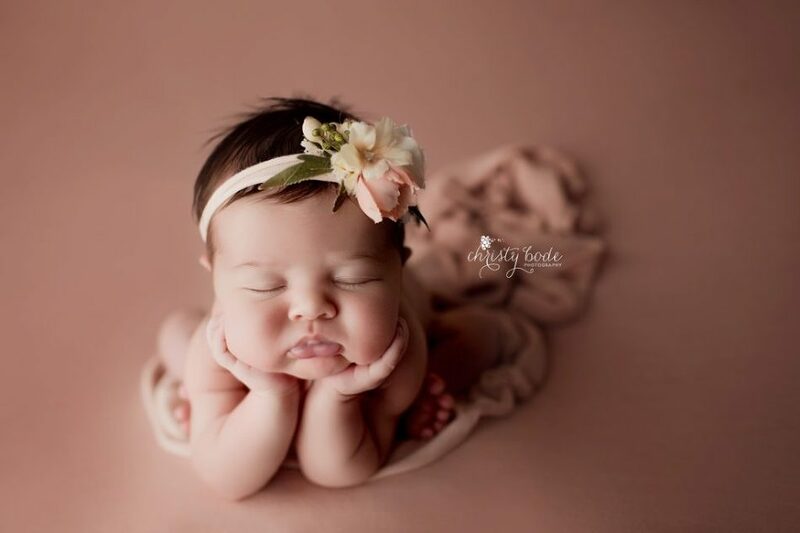 **Note, with a mini session it is possible baby may be awake, and that’s ok! We will wrap baby and still get a variety of poses if not sleepy. If you are in love with a lot of the poses (especially the ‘froggy’ pose) you see on my facebook page, I do strongly suggest the Complete or Luxe sessions. 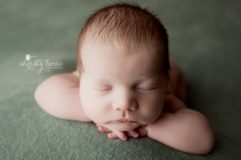 This session is also great for ‘older’ babies, maybe a month or so old, to still get some great ‘newborn’ photos. 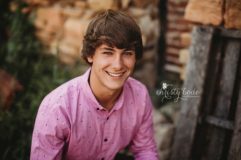 **Any additional images included in your preview gallery beyond what is included in your package will be available for purchase. 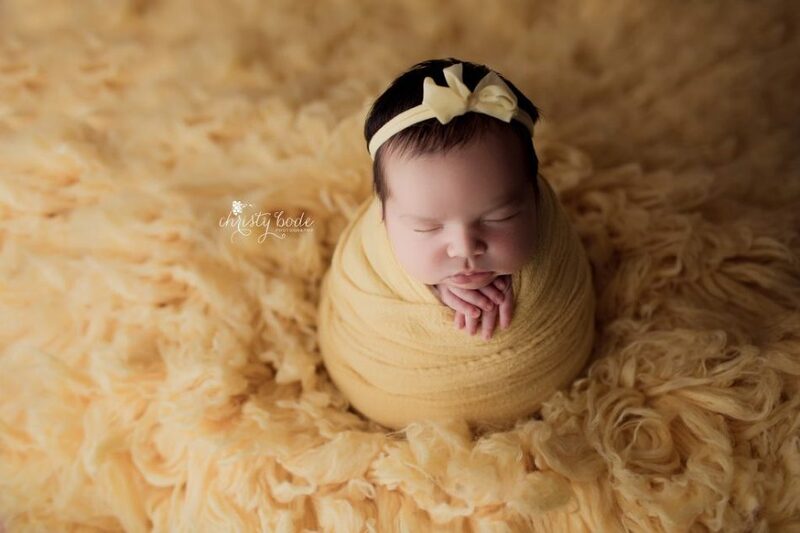 I hope I’ve shared how passionate I am for newborn photography and that you can trust me with your precious baby to create beautiful pictures for you and your family to love forever. Contact me to place your due date on my calendar by emailing me at crbode@gmail.com. For information on first year packages, click here. Prices shown do not include tax. I reserve the right to adjust or change pricing at anytime.